Ankush Saikia is an Indian author hailing from the North East who has already authored a couple of books, which I have read and enjoyed. 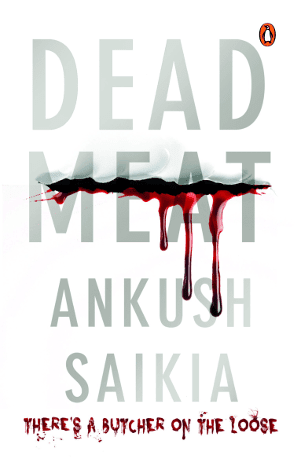 So, it was with some expectation that I started reading his latest offering 'Dead Meat', released early this year. And I was not disappointed. Saikia has written an absolutely delightful book which will keep readers hooked till the very end.